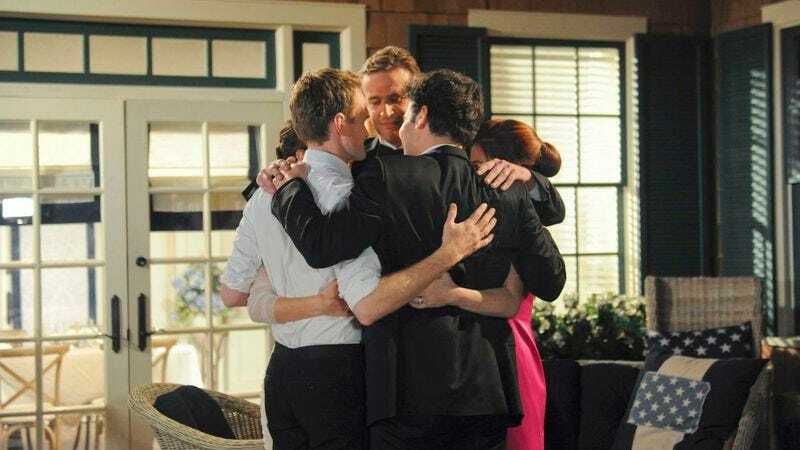 How I Met Your Mother ended just a couple of years ago with a largely disliked finale, but today an executive tested the world’s tolerance for exhuming shows from the dead by suggesting that maybe it should be revived. HIMYM was ran on CBS, but was a production of 20th Century Fox Television Studios, meaning Walden does have some jurisdiction over it. Her comments didn’t indicate that there was any concrete plan in the works, just that it’s something Fox would be open to. Thomas and Bays have attempted to keep the brand afloat: They worked on a spin-off titled How I Met Your Dad that never made it off the ground. Back in December, a report emerged that two executive producers of This Is Us were taking another stab at the concept. However, the cast of HIMYM is pretty busy these days with Neil Patrick Harris and Cobie Smulders on Netflix, and Josh Radnor on NBC’s upcoming drama Rise. But should they ever want to have a reunion, the door is open.